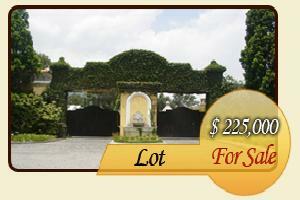 This beautiful property is located in a private community in San Lucas. 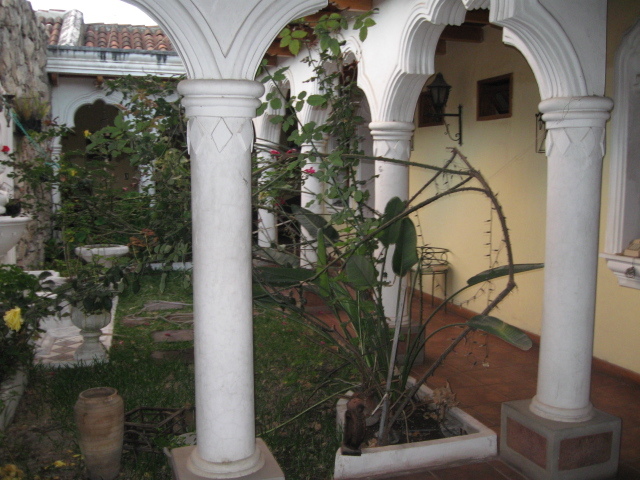 All the rooms have access to outdoor areas, either balconies or gardens. Specifications: 4 rooms, 2.5 bathrooms, a master bedroom with walk-in closet, living room with fire place, roomy dining room, kitchen with pantry, laundry, outside living room, garden, parking lot for 4 cars. This is the perfect house for those who wants to live in country area with security.